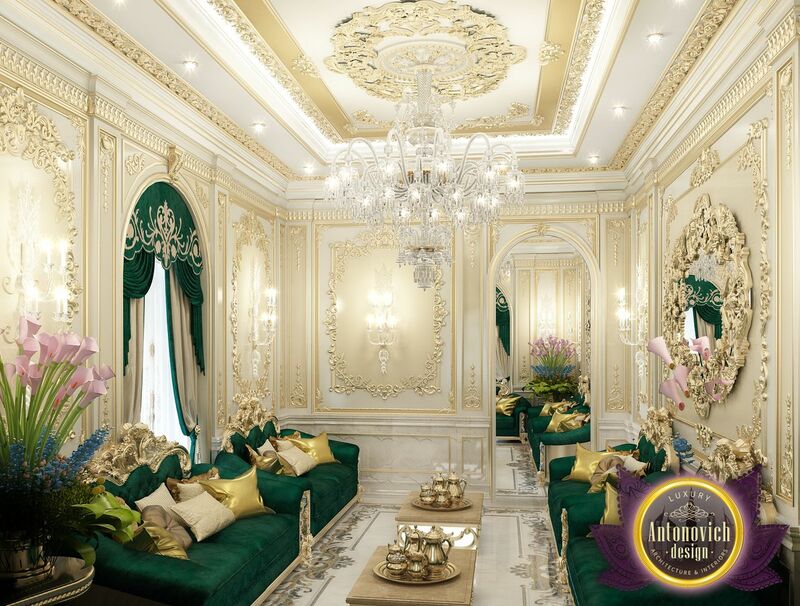 Arabic house style by Luxury Antonovich Design Studio is the ability to turn the majlis into a fabulous room. 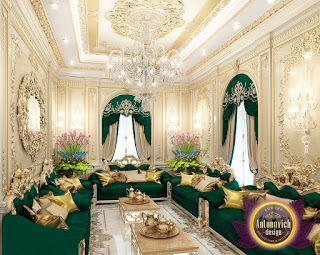 A harmonious combination of Oriental traditions and European standards of comfort allows the interior to relieve the monotony, to fill a living space with bright colors and exotic motifs. 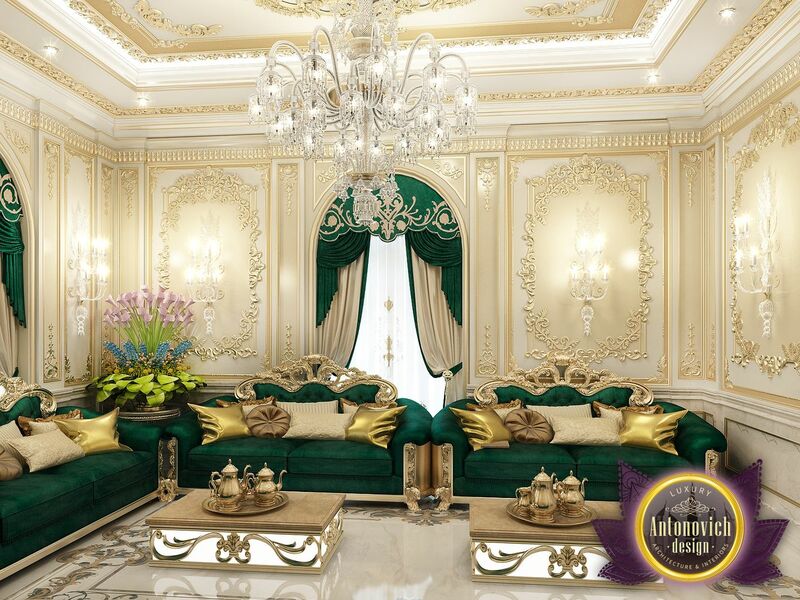 Oriental interior always colorful, but without feeling cloying. 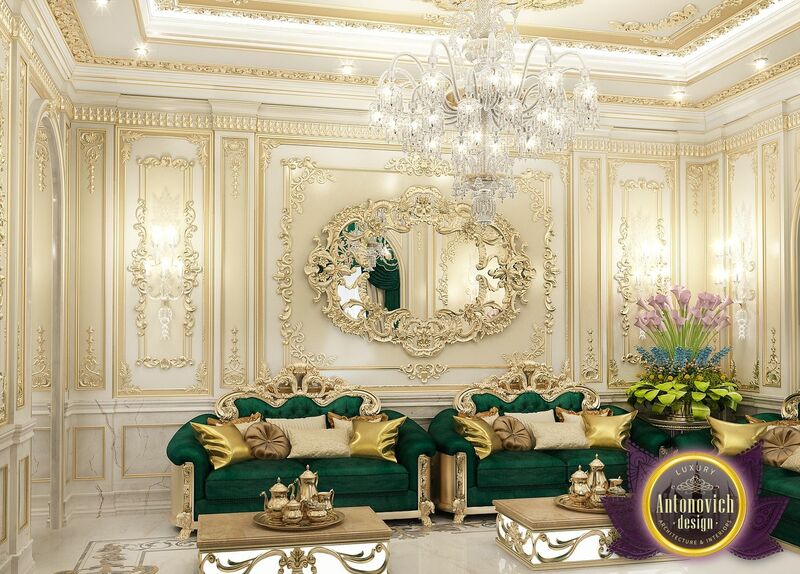 In The rooms reigns the spirit of warmth and comfort of home. 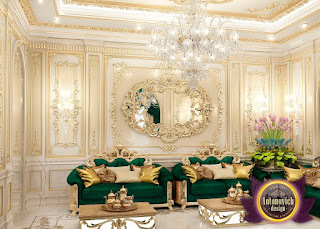 This interior is different textured finish walls and unusual color accents and decorations ornament, present in the room, emphasize the mood of the east.